It's the end of an era at NBC. After 25 years of serving as the network's prime-time Olympics host, Bob Costas is retiring from the post. According to NBC's "Today," Costas's Olympics hosting duties will be taken over by Mike Tirico, starting with the 2018 Winter Olympics in South Korea. Costas, 64, has anchored NBC's prime-time Olympics coverage since the 1992 Summer Games in Barcelona, Spain. According to "Today," Costas will continue his work with NBC Sports in other capacities. He's been with the network since 1980. Costas's career in sports broadcasting is unparalleled. He's won 27 Emmy Awards, a tally that is unmatched among sports broadcasters. 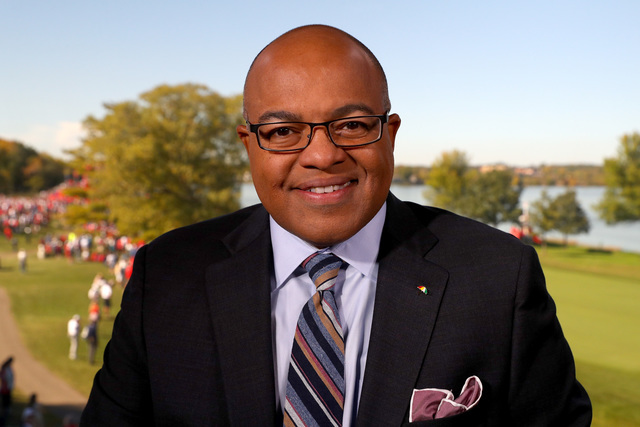 Tirico, 50, joined NBC Sports in 2016 after working at ESPN for 15 years.